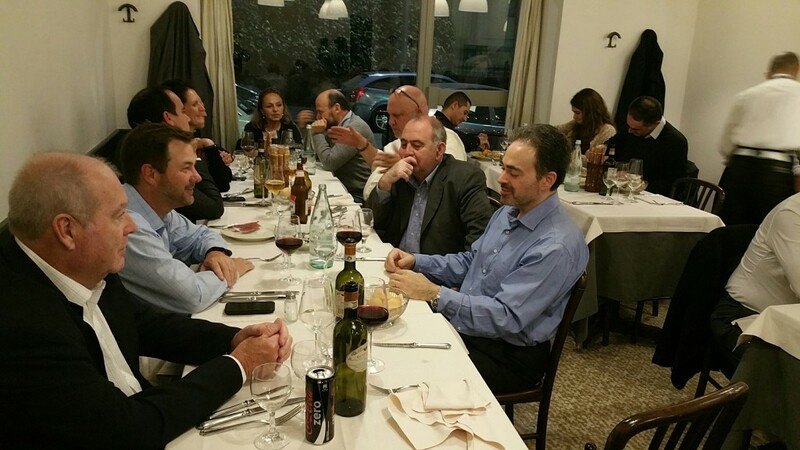 The Navis TubeTex sales team from around the world enjoys a dinner in Milan during ITMA 2015″. The sales team was informed of the new developments being launched at ITMA as well as a sneak peak into the new projects the company is working on for the future. 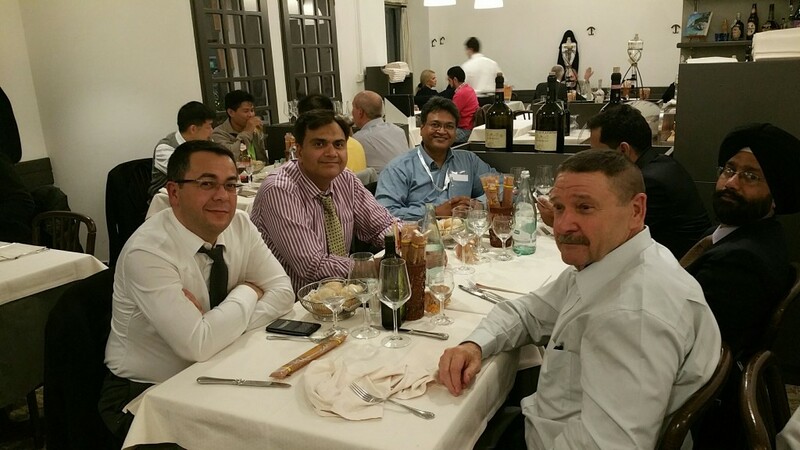 Over 30 countries from six continents were represented at the dinner meeting.